For every child who’s ever been told that their doodles in class will get them nowhere in life, I present to you: Gini Santos. 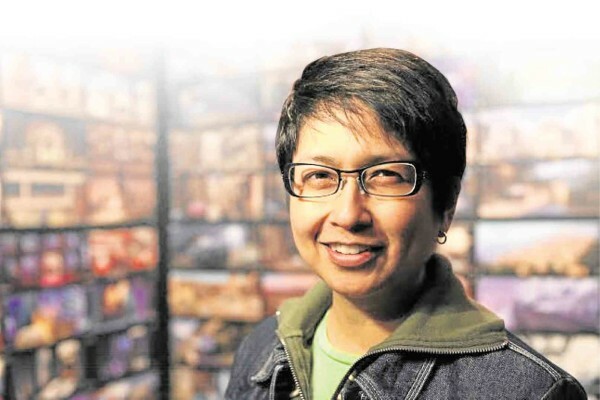 Gini Santos is a fully functioning adult at 50 years old with a stable job drawing “cartoons.” Since her employment, Santos has worked in several films that might be familiar to you. She was involved in Toy Story 2, Monsters, Inc., Finding Nemo, A Bug’s Life, The Incredibles, Ratatouille, Toy Story 3, Up, Lifted and Brave. 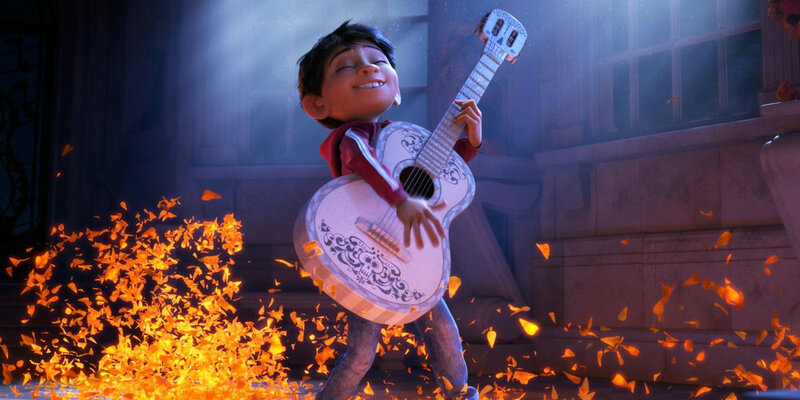 This coming November, she’s slipping back into the big screen once more in Pixar’s 3D musical fantasy adventure film Coco. Only this time, she will be more of a mentor. Stepping in as the supervising animator, she is the one who’ll be making sure that all the other animators got the job done. In other words, she’s the boss. Santos isn’t the first or the only Filipino animator in Pixar though. 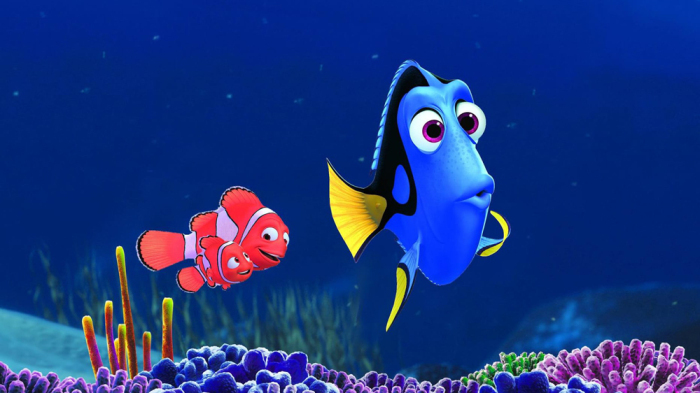 There’s a significant number of Filipino animators who have dominated the California-based computer animation film studio, so much so they’ve been dubbed Pixnoys. To them and to Santos, we’ll be looking out for more of your work.